Offering house builders and developers an end to end service is something we are proud of, and our track record speaks for itself. Each development is different and with technical complexities posed by each project you need a partner you can rely on – that’s where Ceramic Tile Distributors come in. With our 97 depots around the UK, we bring you a solution you can rely on - from product selection and availability, merchandising your show homes right through to your tile fixers having easy access to materials. 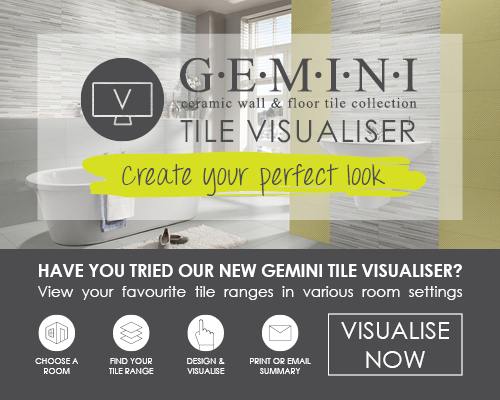 Essentially, empowering you to keep your tiling contractors and home owners happy with 97 strategically located trade centres and an unrivalled product portfolio and delivery service – which ultimately makes life easy for you.